This is the perfect audiobook for people who are on the go and don't have time to read philosophy books but wish they knew more about certain people and how they influenced history. 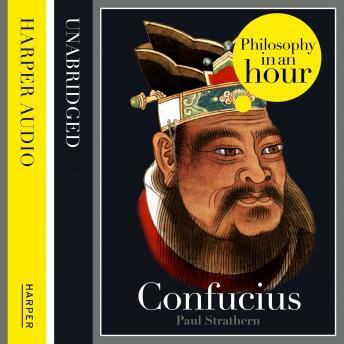 This is a concise, expert account of Confucious's life and philosophical ideas - entertainingly written and most importantly easy listening. Also included are selections from Confucious's work, suggested further reading, and chronologies that place Confucious in the context of the broader scheme of philosophy.